This program is no longer available. Please check out our Silver Basic or Gold Advanced plans. Broker's Opinion: Standard or basic sounds so average…This is no average flat fee MLS listing. All calls are answered live 9:00am-6:00pm 7 days. Your number is in the MLS. Realtors® will call you and they will call us. We will give your “exact custom” showing instructions when they call us. You'll receive our award winning MLS software to make changes 24/7 to your listing and your MLS listing will receive world class Internet marketing…Just a few less bells and whistles but an excellent choice. We at ADDvantage are committed to you and the success of your flat fee MLS listing. The way we do this is by providing a level of service unheard of in this industry. We actually answer every call LIVE-from Mon-Thu 9AM-7PM, Fri 9AM-5:30PM, Sat 9AM-5PM, Sun 9AM-4PM. We don't miss buyer calls or forget to respond to email inquiries about your property. All Realtors® are assisted in real time with showing instructions, even if they call Saturday morning at 9:30am. A frequently asked question is: “Will my number be published in the MLS? If so, then why do you need to answer the phone?” Truth: Even though we list seller contact information in the MLS, a large number of agents automatically call our office first because they fail to look at the agent remarks where it states “call seller directly”. 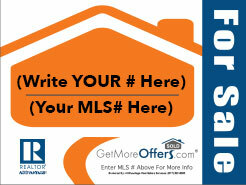 Also, in Realtor.com, your number can't be shown because it is against the rules. MLS ADDvantage®'s flat fee MLS plan is (Program not currently available) for a 9 months MLS listing. 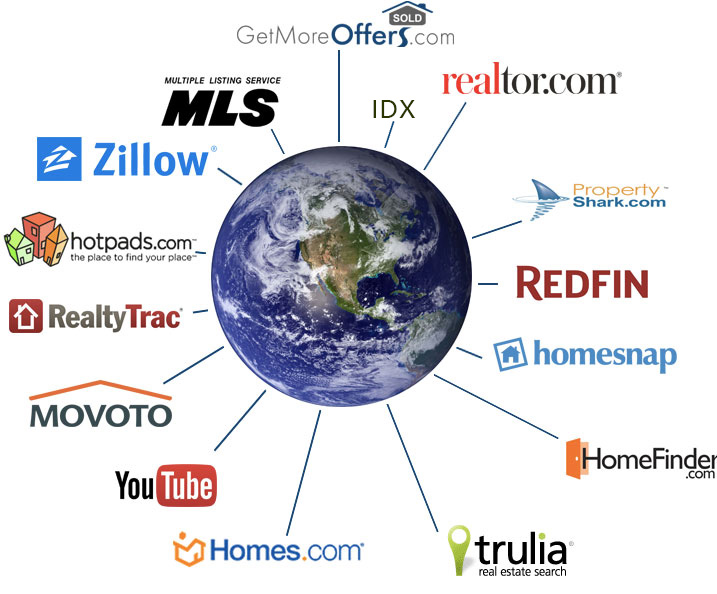 We are not a "$189 list in the MLS flat fee till you sell" type of company. It wouldn't matter if you spent $1 to get your property listed if the listing is not effective and you lose leads. Besides, list till to you sell in MLS listings aren't smart because if your home hasn't sold, you are better off starting over with a brand new listing. This way, it appears back on the “hotsheet” for the Realtors® to see as a new listing in the MLS. If you need to recast your MLS listing after the listing period, we do it for 20% off and you get a brand new listing with ZERO days on the Market ("DOM")--not a stale 180-day-old listing. Plus you receive another 9 months of great service from ADDvantage.